Come and check out our mini-mercado! 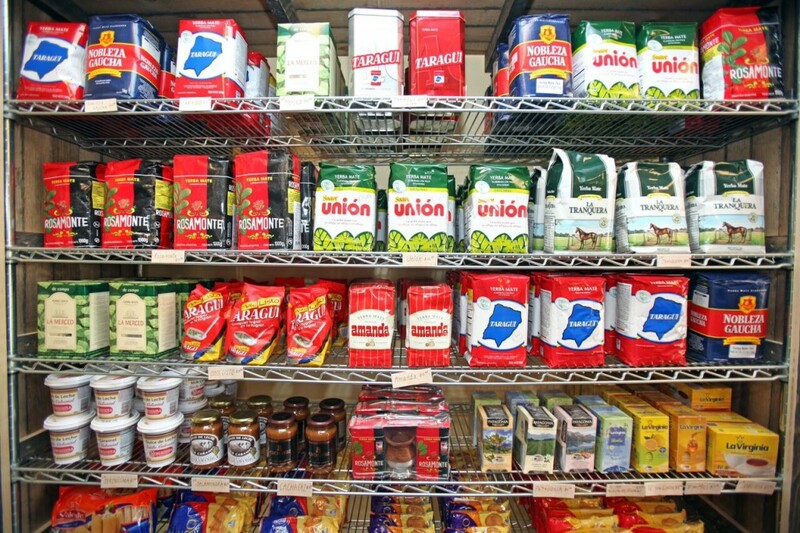 We have yerba mate, alfajores, dulce de leche, membrillo, chorizo, morcilla, galletitas and more! All from Argentina.